(iv) a current or former United States officer or employee sued in an individual capacity for an act or omission occurring in connection with duties performed on the United States’ behalf — including all instances in which the United States represents that person when the judgment or order is entered or files the appeal for that person. 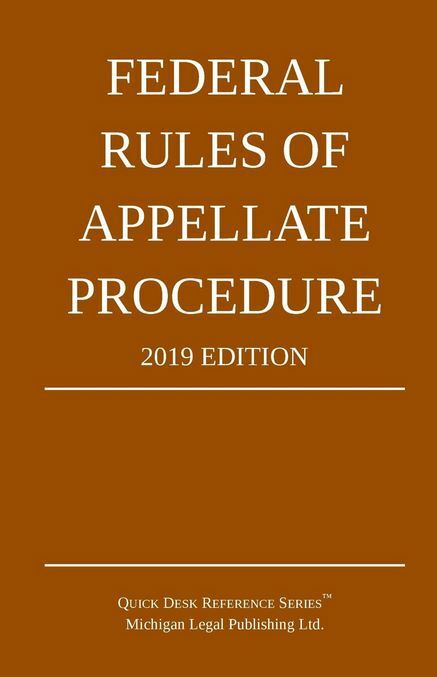 (i) If a party files a notice of appeal after the court announces or enters a judgment—but before it disposes of any motion listed in Rule 4(a)(4)(A)—the notice becomes effective to appeal a judgment or order, in whole or in part, when the order disposing of the last such remaining motion is entered. (ii) A party intending to challenge an order disposing of any motion listed in Rule 4(a)(4)(A), or a judgment’s alteration or amendment upon such a motion, must file a notice of appeal, or an amended notice of appeal—in compliance with Rule 3(c)—within the time prescribed by this Rule measured from the entry of the order disposing of the last such remaining motion. • 150 days have run from entry of the judgment or order in the civil docket under Federal Rule of Civil Procedure 79(a). (B) A failure to set forth a judgment or order on a separate document when required by Federal Rule of Civil Procedure 58(a) does not affect the validity of an appeal from that judgment or order. (ii) the filing of the government’s notice of appeal. (3) When a defendant in a criminal case files a notice of appeal under this Rule 4(c), the 30-day period for the government to file its notice of appeal runs from the entry of the judgment or order appealed from or from the district court’s docketing of the defendant’s notice of appeal, whichever is later.